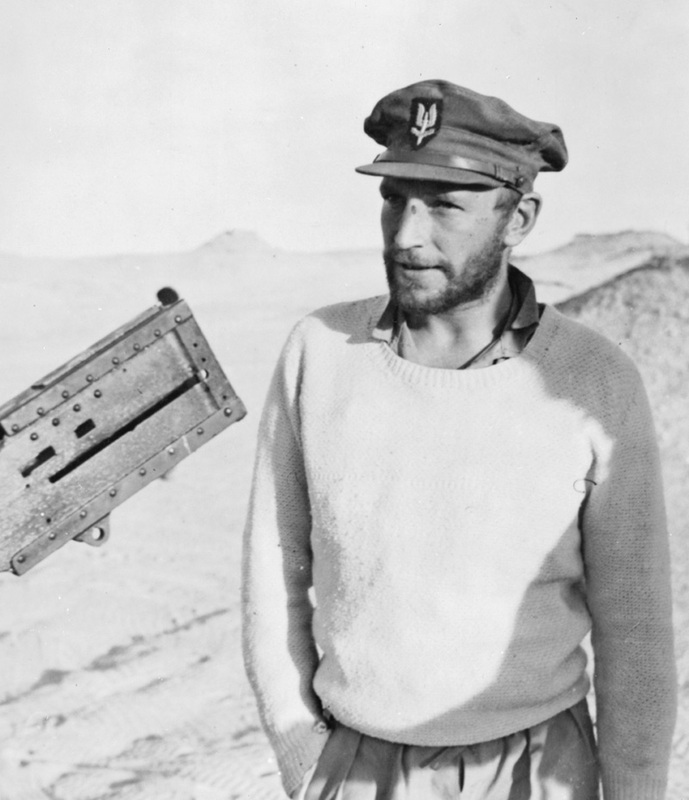 Lieutenant-Colonel 'Paddy' Mayne is a legendary figure in the history of the Special Forces. A celebrated sportsman with a turbulent character, he played a vital role in the early successes of the Special Air Service (SAS), becoming one of its most important commanders. One of seven siblings, Robert Blair ‘Paddy’ Mayne (1915-55) was born into a prosperous family in Newtownards in Northern Ireland. He was a superb athlete and all-round sportsman, most notably representing both Ireland and the British Lions at rugby. Mayne was a complex and enigmatic character. A man of great intelligence, he trained as a solicitor and developed a love of literature. Yet he was also troubled and tempestuous. Overly fond of alcohol, with an outrageous sense of humour, Mayne’s raucous behaviour could often spill over into violence. His antics during the British Lions tour of South Africa in 1938 have become the stuff of legend. Accounts of his behaviour there include smashing up hotel rooms, drunken brawling with dock workers, freeing a convict he had befriended, and dumping the bloody carcass of an antelope on the floor of his hotel following a midnight hunting adventure. Early in the Second World War (1939-45), Mayne joined the Royal Ulster Rifles. But his thirst for adventure soon led him to volunteer for the Commandos, Britain’s new amphibious assault troops. Arriving in the Middle East in 1941, Mayne’s unit - No 11 (Scottish) Commando - fought in Syria against the Vichy French. Mayne distinguished himself in his first experience of combat during the Battle of the Litani River. He earned a Mention in Despatches for capturing his objectives and many prisoners. According to regimental tradition, Mayne was recruited into the SAS from a prison cell, where he was awaiting court martial for striking his commanding officer. Whatever the truth of this story, Mayne proved to be a great asset to his new unit. Following its disastrous opening operation in North Africa in November 1941, it was Mayne who first brought badly needed success to the SAS. On the night of 14 December, he led a small group in an attack on Tamet airfield in Libya. Mayne’s team burst into the officer’s mess and gunned down the Germans and Italians inside. They then set about attaching Lewes Bombs to some aircraft and shooting up the cockpits of others. In total, 24 aircraft were destroyed, together with fuel tanks, an ammunition dump and a line of telegraph poles. 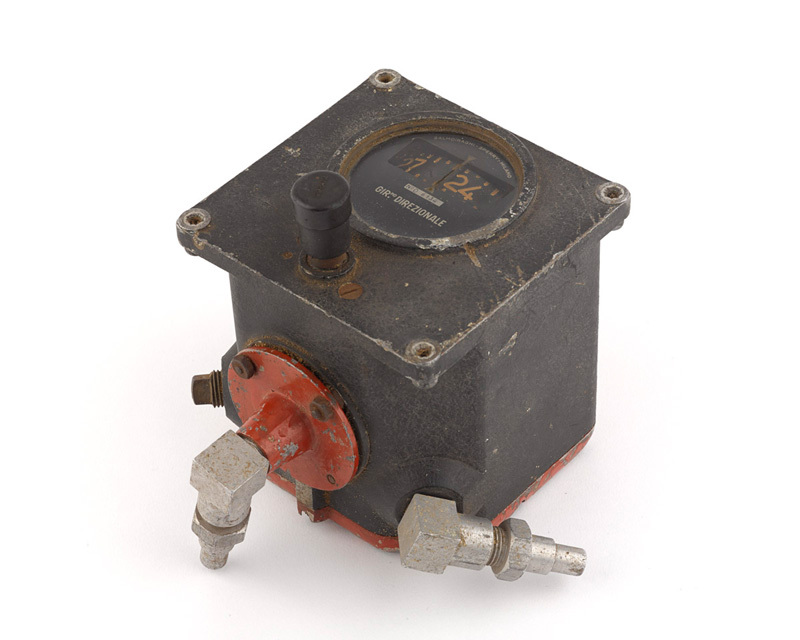 This attack is also famous for Mayne wrenching out the control panel of an enemy aircraft; a Herculean act, which has gone down in SAS legend. Many more successes would follow in the North Africa campaign, with Mayne recording a personal tally of more than 100 aircraft destroyed. 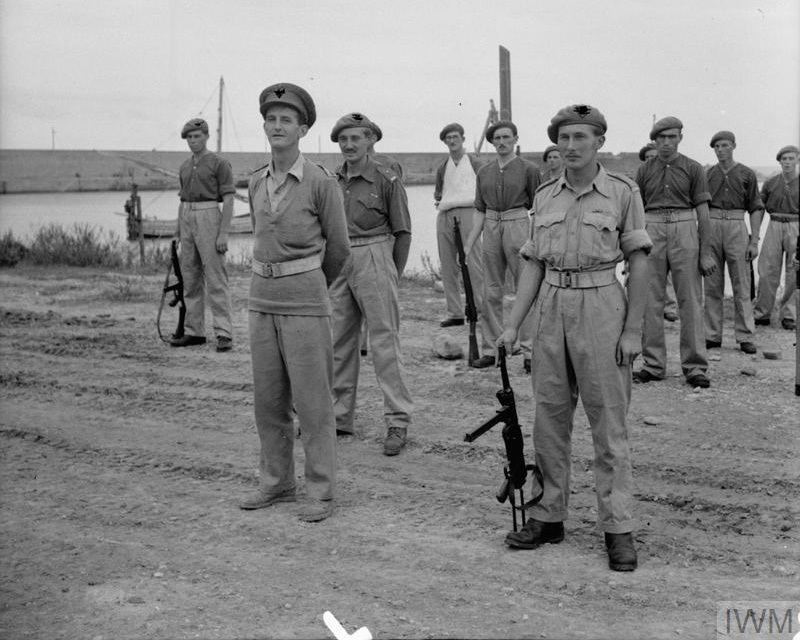 After the capture of David Stirling in January 1943, command of 1st SAS Regiment passed to Mayne. He rose to the challenge, leading it through campaigns in Sicily, Italy, France and Germany. Each of these saw the SAS taking on difficult new roles. On 10 July 1943, Mayne led the unit - under the new title, Special Raiding Squadron (SRS) - in an amphibious assault on an enemy cliff-top gun emplacement at Capo Murro di Porco in Sicily. They followed this up a few days later with a bold daylight assault on Augusta port. In Italy, the SRS played a vital role in a defensive action at Termoli in September 1943. Here, the unit suffered severe casualties when a truck laden with men was hit by an artillery shell. In 1944, the unit reverted to its previous title of 1st SAS and took part in the Allied invasion of Europe. Between June and September 1944, they operated in a guerrilla role, working behind enemy lines with French resistance fighters, known the Maquis, to sabotage transport and industrial infrastructure, ambush enemy columns and co-ordinate air strikes. This campaign was marked by increased savagery. The SAS suffered severely at the hands of Germany’s brutal security services and dozens of captured SAS men were murdered in accordance with Hitler’s notorious ‘Commando’ order. Finally, in 1945, Mayne led his troops into the heart of Germany at the head of the Allied advance. This campaign saw the tables turned on the SAS as they now became the victims of ambushes, snipers and mines. On 9 April near Oldenburg, Mayne performed his last great feat of heroics, rescuing some of his men who had been pinned down in a ditch following an ambush. During this action, Mayne drove off or killed enemy snipers who were hiding in nearby farm buildings. 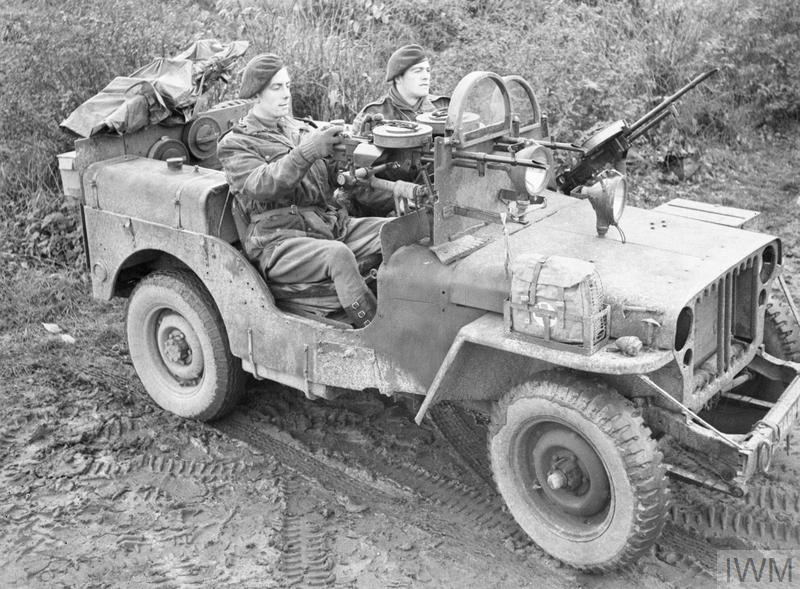 He then dealt with enemies situated in a patch of woodland by coolly driving up and down the adjacent road in a jeep, while his gunner poured fire into the German positions. For his action in Germany, Mayne was recommended for the Victoria Cross, the highest military award for gallantry. This was later downgraded to a Distinguished Service Order (DSO). However, when added to the three other DSOs he had won in Africa, Sicily and France, this made Mayne one of the most highly decorated soldiers of the war. He was noted not only for his courage, but also for his cool head and ability to carefully weigh a situation before taking action. The SAS disbanded in October 1945 and Mayne returned to civilian life. He joined a geographical expedition to the Falklands but had to withdraw early on due to an acute wartime back injury, which plagued his remaining years. Mayne returned to work as a solicitor and became Secretary to the Law Society of Northern Ireland. He died in a car accident in 1955. Colonel David Stirling was a pioneer of British Special Forces. In 1941, he founded the Special Air Service (SAS) in Egypt to undertake small-scale raids behind enemy lines. Created during the Second World War, the SAS operated behind enemy lines in North Africa and Europe. Today, its highly trained men are renowned for their skills in covert surveillance, close combat fighting and hostage rescue. What are the Special Forces? The Special Forces are made up of several elite military units with distinct areas of expertise. Personnel are drawn from all three branches of the armed forces.